Trade Show Pop Up Booths are perfect for displaying promotional content to the target audience. 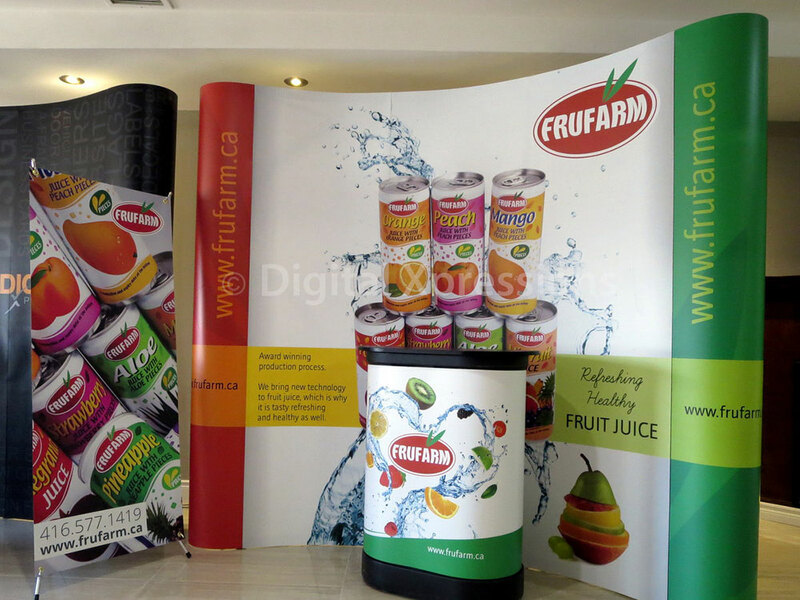 These stands can be erected in any corporate events, store fronts, or in high traffic environments. 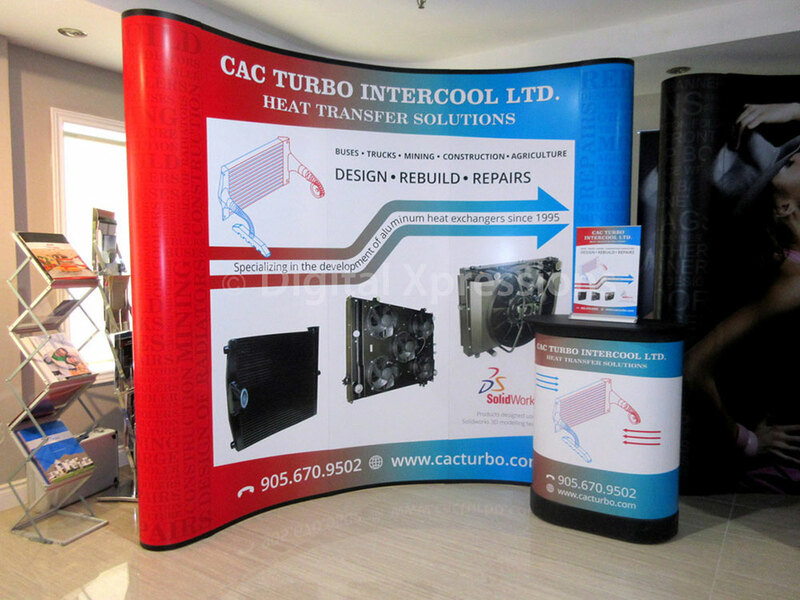 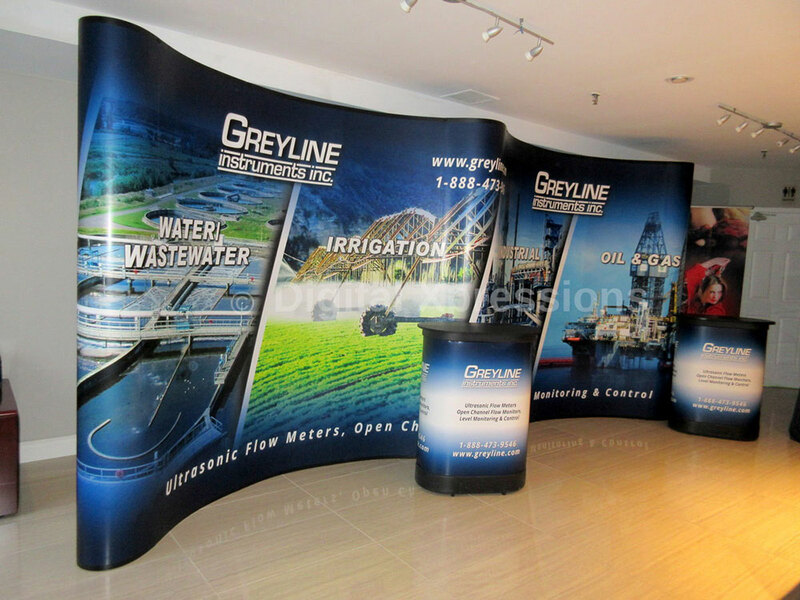 Pop Up Display Stand comes with a 10 foot wide display area for changeable colorful graphics. 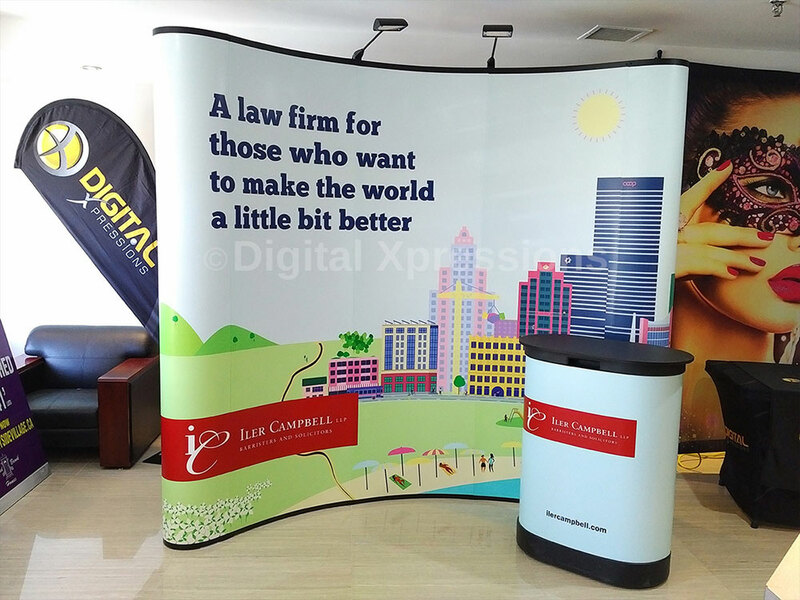 There are also pop up stands with lighting facilities providing two halogen lights for maximum highlighting of particular areas in the advertising. 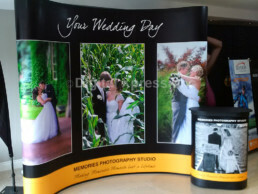 Exhibition Pop-Up Stands are easy to set up and assemble. 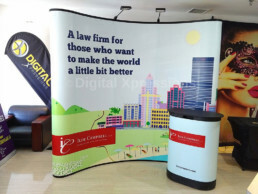 They can be folded and carried to any place without a problem. 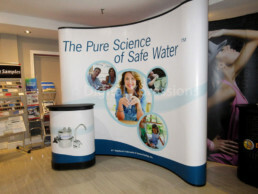 The pop-up displays also have a robust base to ensure stability.